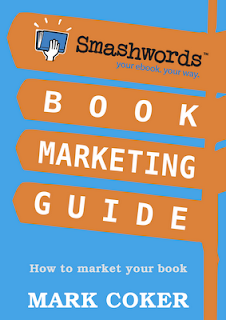 I updated the Smashwords Book Marketing Guide this morning. This free ebook that offers 27 easy-to-implement book marketing ideas that can be implemented at no cost. Books on the Knob - This listing isn't yet in the Guide, but I'll add it as soon as I learn the submission process. 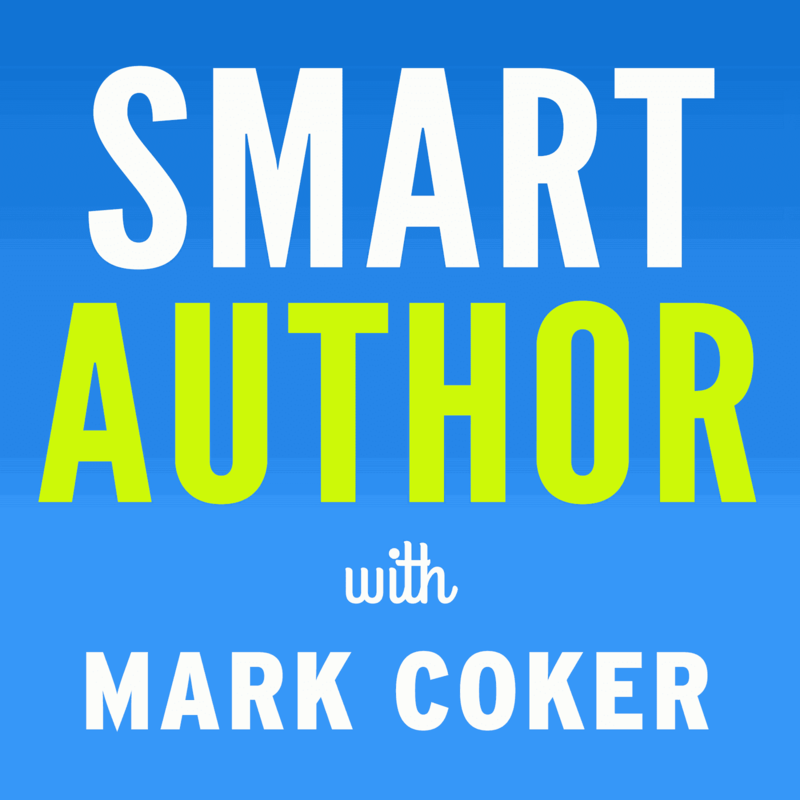 This blog specializes in listing bargain books and book promotions, so your book doesn’t necessarily need to be free to earn a listing. If you know of similar free sites popular with readers that welcome indie ebooks, please suggest them in the comments section. I'm not necessarily looking for reviews sites. The sites above rarely do reviews, though they remain very popular with readers. Mark, these are all great sites. I had my novels on three of these in the past. Getfreeebooks sent over 10,000 downloads to my site in a 3 month period. Getting the readers and reviews was huge. I did however find my novels popping up on many rapid share sites afterward. Google alerts are handy for this. My advice to others, if you go this route just limit the time you're freely available. Excellent point, Jason. One risk of pricing books at "free" for temporary periods is it could lead well-meaning fans to believe they can freely distribute the books elsewhere. And finally, it's another benefit of sending readers to Smashwords, as opposed to a download link elsewhere. At Smashwords, customers are politely reminded at registration, at the point of coupon redemption, in the license statement, and via an email confirmation that the book they downloaded is for their personal use only. Thanks Mark-- this is such great information, as usual. I'm linking to my blog,as well. Thanks, Mark. I've had my free book listed on several of these sites, and have definitely noticed an increase in downloads after listing. And one of these sites is new to me, so I'll be contacting them - thank you! 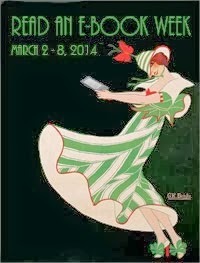 SF/F authors can also list their free/promotional ebooks at the bottom of http://www.squidoo.com/free-sff-ebooks. Extaordinaryreads.com allows authors to post a link, as well as a description and image of their permanently free or limited time, free books. Use the easy online form to submit. Also, extaordinaryreads, offers free blog tours exclusively to Smashwords authors. Mark, any chance of updating this. Many links are broken/down. Also, many sites are for Kindle books and don't assume a Coupon. Do you have knowledge of free sites friendly to Smashwords? Don't trust these links. The first website is for Catholic books only. The second link too me somewhere else entirely. I didn't bother with the others. Please update this blog. Smash words and all book guides have been published for the entertainment of the people. All the approvals have been taken for the use of the essay-to-go for the favor of the children. The book guide is deeply studies and analyzed for the help of the students. I'd like to see some sites that promote 99 cent Smashwords releases.